Serve with warm biscuits or toast. 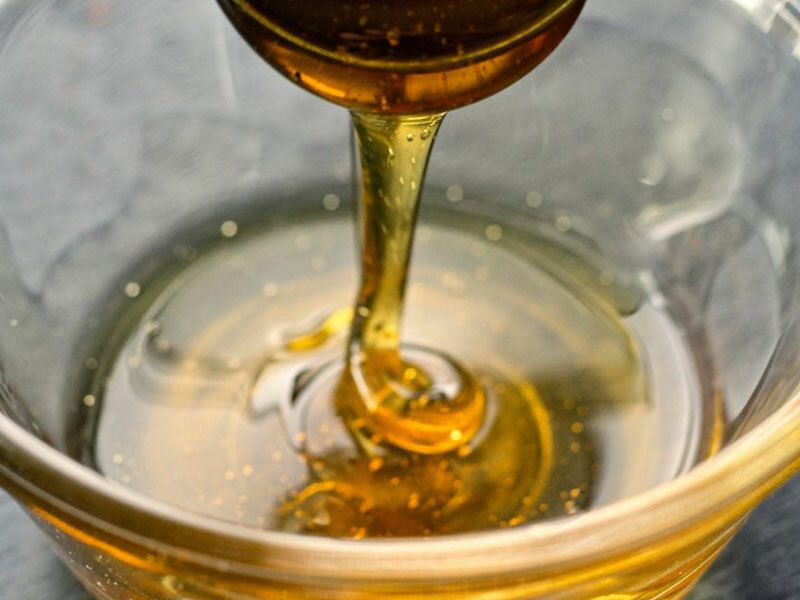 Here is an easy infused cannabis honey recipe using the Mighty Fast Herbal Infuser. Decarboxylate herbs in preheated oven at 250 degree Fahrenheit for 25 minutes. Warm honey and coconut oil on stove on low medium just until liquid is runny. Place herbs into Herbal Infuser. Pour honey and coconut oil mixture into infuser making certain to use enough to fill minimum line (at least 2 cups liquid). Secure lid onto Herbal Infuser. Plug power cord into infuser then into outlet. Press Mighty Fast 2 (90 minute) cycle. When cycle is completed, unplug infuser. Carefully remove lid and strain contents through included strainer. Use organic hemp filter if further filtration is desired. Store Mighty Fast Infused Honey in a glass jar with a tight fitting lid. Should keep at least 6 months.